Product Spotlight! 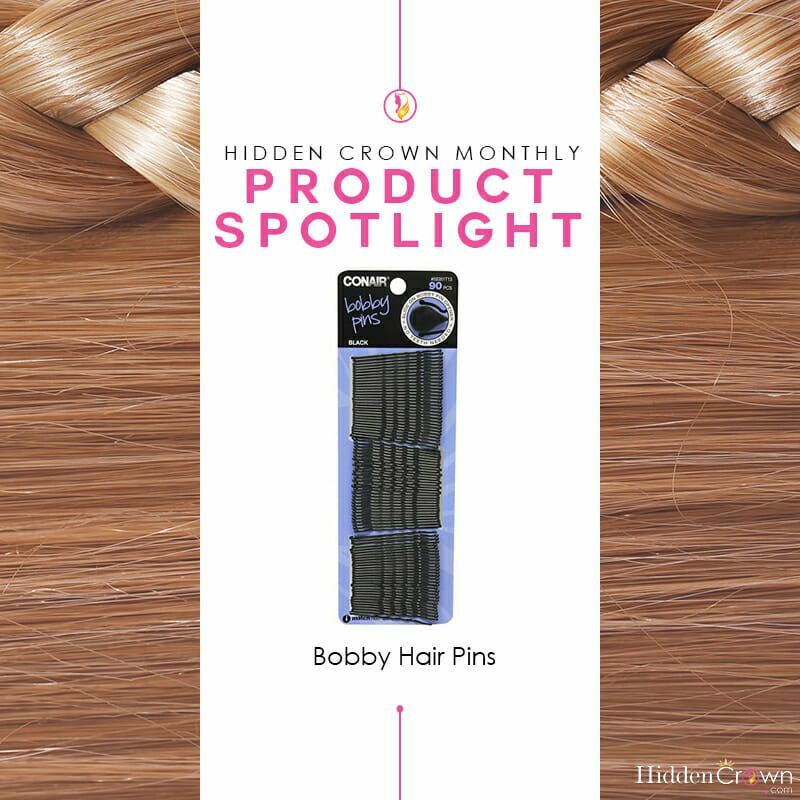 This month we are featuring Conair Bobby Pins. Keep reading to find out why we always carry these in our purse wherever we go! Conair is by far one of our favorite companies to buy hair products from! We also believe they have the best bobby pins. No matter what hairstyle you are doing, a majority of the time you need at least one bobby pin; so why not have the best? 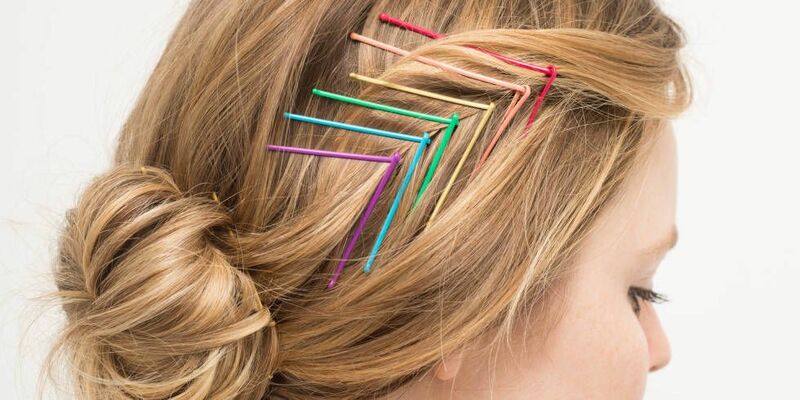 These bobby pins provide the best hold so your hairstyle will stay in place. For thicker hair you might need more than just one, but for thinner hair sometimes you can get away with just using one! Each package of bobby pins comes with so many that they could last you an entire year; if you can keep track of them that is. We always carry these in our purse and of course in our hair! These bobby pins also come in different colors if you don’t always want to wear the black ones. Sometimes we even like to get a little creative and create a design with the bobby pins in our hair like the picture below. Let us know what kind of hairstyles you like to use bobby pins on!